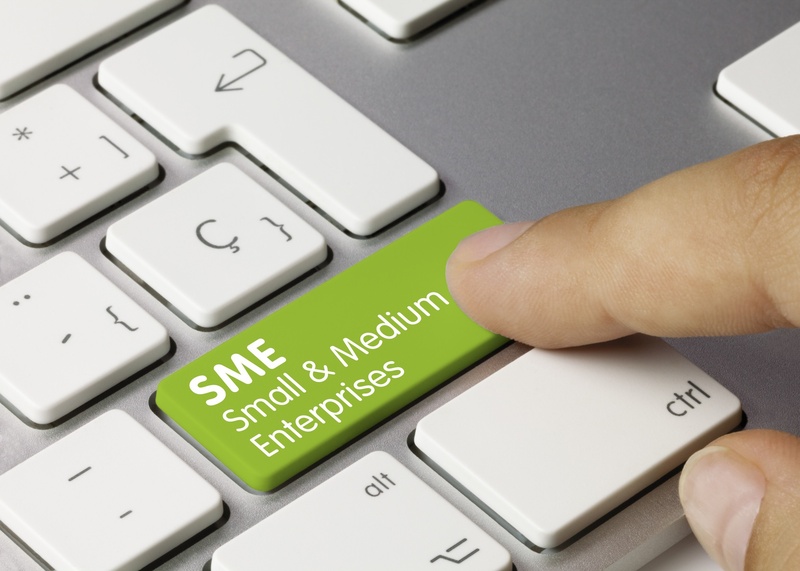 SMEs (small, medium-sized enterprises) face many challenges when it comes to competing on the global stage. Your software, however, shouldn’t be one of them. With Sage software, you can close the gap between your small or mid-sized business and the "big guys" competing on the global stage. Enhanced productivity, profitability, and cost management can all work to your advantage to make your business more competitive against others. Some experts believe that we are entering a fourth revolution in the world of manufacturing. This fourth revolution is facilitated by technology: cloud computing, the Internet of Things, big data, AI and so on. It’s an exciting time for manufacturing. New technology can help us envision a future of sustainable, socially conscious manufacturing that’s a far cry from the giant industrial complexes of the 18th and 19th centuries. Legacy systems are like a pair of comfortable, well-broken-in shoes: you know they’re worn at the heels and probably should be replaced, but you just can’t bear to part with them. Unfortunately, unlike a pair of old sneakers or loafers, legacy systems won’t just look shabby if they’re getting old. They slow you down. They stop providing the data that you need or don’t have the robust functionality that your competitors’ systems possess. Then you’re racing to play catch-up when you could have been ahead in the competition to gain customers. 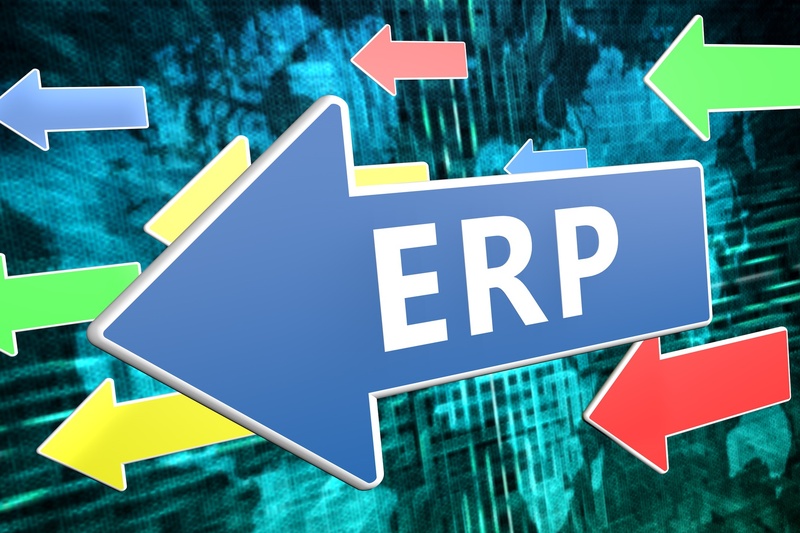 Enterprise resource planning (ERP) software has become a much-needed tool for efficient business management in the manufacturing environment. 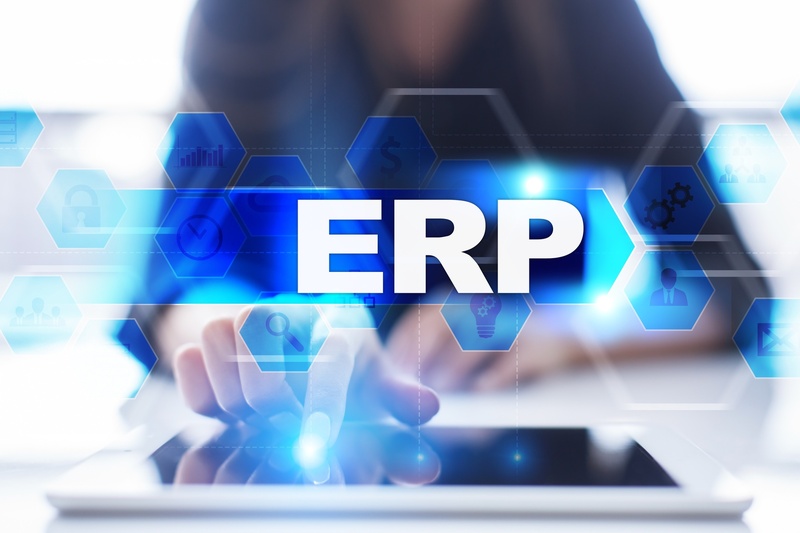 An ERP system blends accounting, finance, supply chain management, production, and other systems into one comprehensive system. 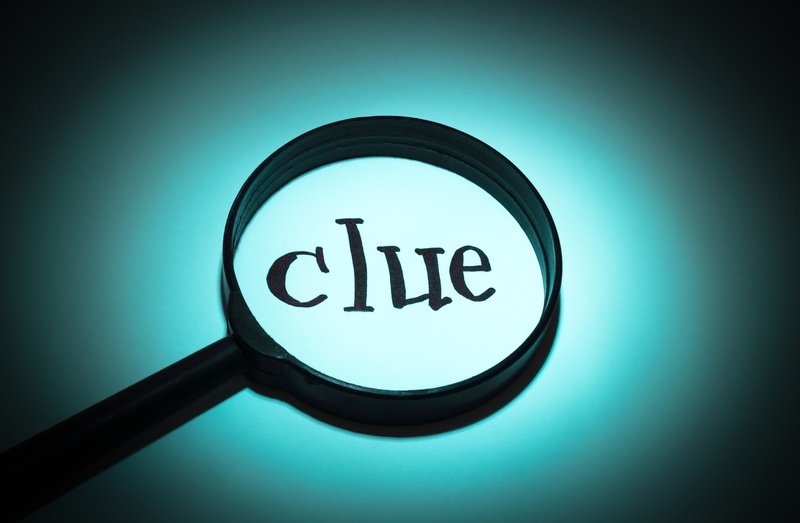 Newer, cloud-based ERP systems enable you to access your company’s data from wherever you’re working whether it is in the factory or from a client’s location. Are you ready to implement mobility into your operations? Are you uncertain of where to start? Or perhaps, you are still wondering if mobile solutions are really worth it. Enabling mobility in business across all functions has become an essential strategy to remain competitive in most industries. Mobile capabilities have been shown to offer greater efficiency, reduced costs, and improved customer satisfaction. If your business is experiencing rapid growth, increased competitive pressures, or changing market dynamics, mobile capabilities can be an effective means to help you meet these demands.